Hey, Do you own Facebook Page for your company, website or a customer services? if so, continue reading. 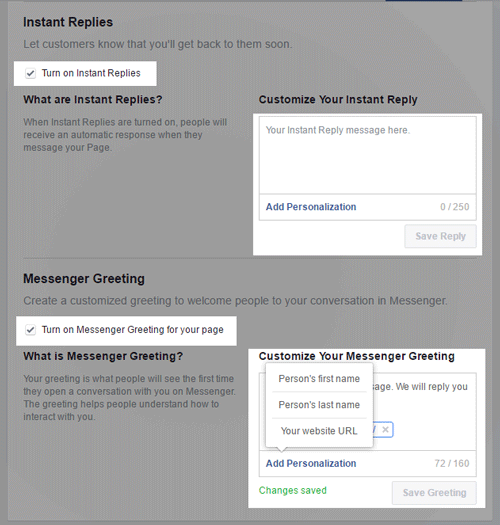 Facebook page receives lots of messages if you have message facility enabled. Responding every single message in real-time is quite impossible. 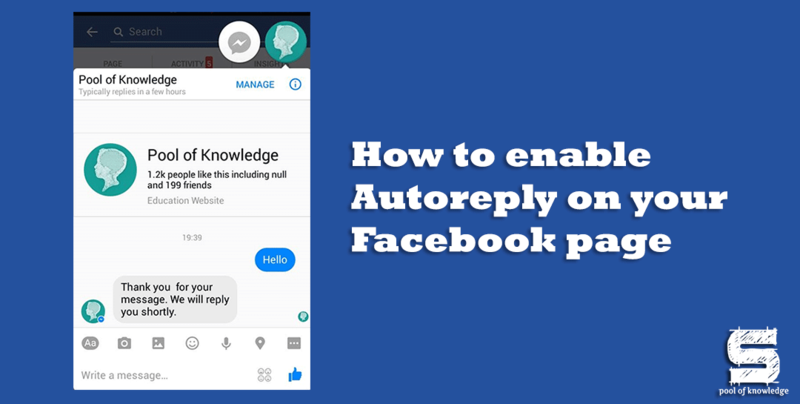 To overcome this Facebook have introduced a new feature which allows you to enable an autoreply facility. 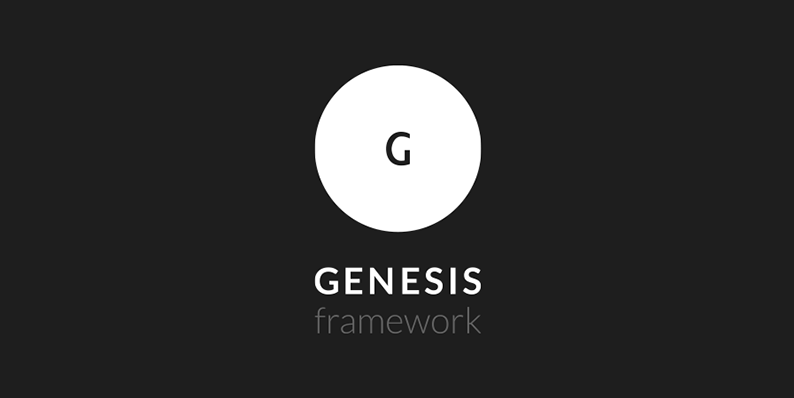 Once you enabled this feature, you can configure predefined message. 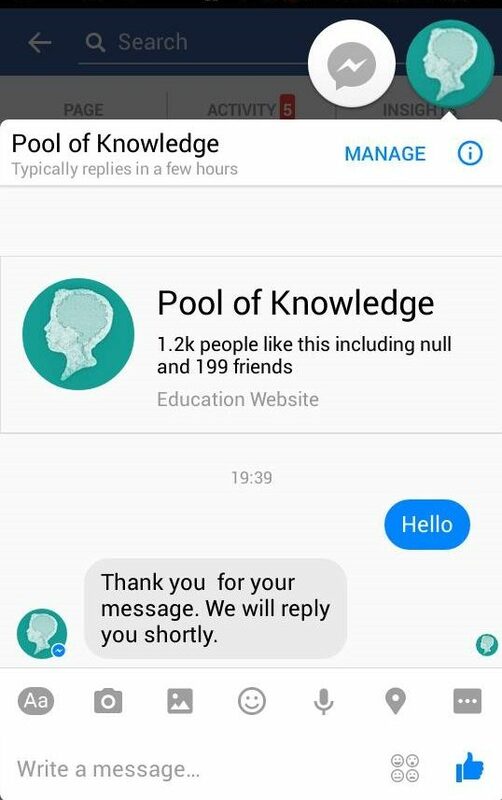 Whenever someone drops you a personal message through your Facebook page, the predefined message can be sent as autoreply. Go to your Facebook page for which you wanna setup autoreply. Go to settings from the top right corner. Make sure you have message service enabled. If not then you must enable it. Look for message click edit and tick the check box to allow people contact you privately. Now you can see messaging tab enabled in left navigation. Click the messaging tab and Tick turn on instant reply and type your custom message in the message field and save it. You can also enable Message greeting as shown in the image above. Here is the result, whenever someone drops you a personal message, they will get autoreply.